We endeavor to inform and advise our clientele on the plethora of legal options available and the challenges they may face. 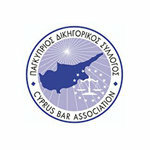 Y. Vasiliou & Co LLC (Vasiliou Law), a Cyprus bar member, is a law firm in Larnaca, Cyprus. Vasiliou Law is one of the fastest-growing Cyprus law firm, providing legal services with extensive and expanding clientele, ranging from private individuals and international clients to global organizations. In addition, we have developed a strong network of professional and reliable partners in Cyprus and abroad. We have partnered with financial advisors, international law firms and financial institutions, which enable us to act as one-stop legal firm and provide adequate and exhaustive legal advise to our clients. Moreover, we solve legal issues and we are keen in providing accurate and effective legal advice. I would like to welcome you to Vasiliou Law. Today, Vasiliou Law is one of the fastest-growing Cypriot law firms headquartered in Larnaca, Cyprus. 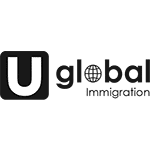 Our clientele varies from small local businesses to international corporations and from local citizens to international investors. 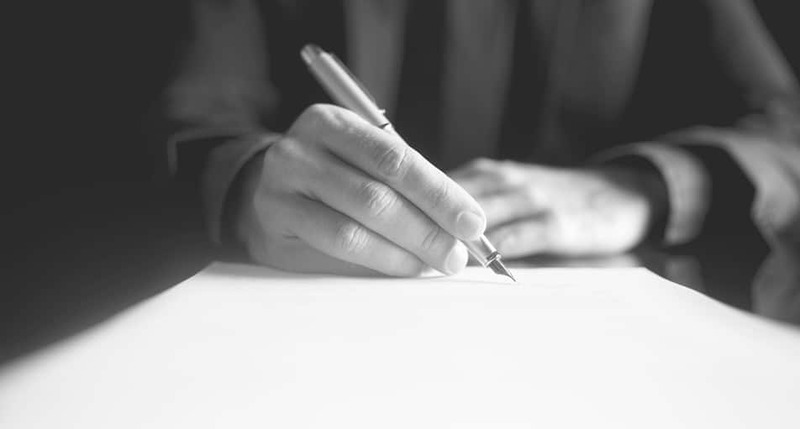 We are a client-oriented firm, who believe that anyone should have access to professional services and knowledge of their rights, benefits, and responsibilities under the applicable laws. 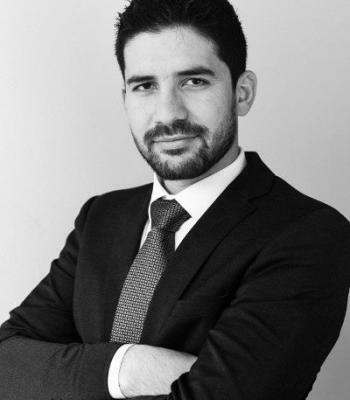 Cyprus enjoys one of the lowest corporate taxes in..
Yiannos Vasiliou is a young but extremely professional lawyer. He is always approachable and separates from other lawyers by providing innovative/ out of the box solutions.